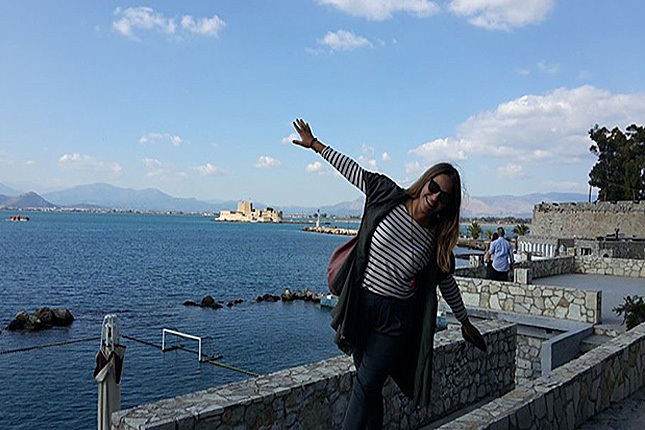 Travel to Ancient Greece on this full-day tour and have a taste of North-East Peloponnese. Mycenae is often referred to as "Golden Mycenae" due to the abundance of gold that was found there in the excavations of the 19th Century. The Epidauros Theater, the largest and one of the best preserved ancient theaters in Greece, offers exceptional acoustics without any modern means. 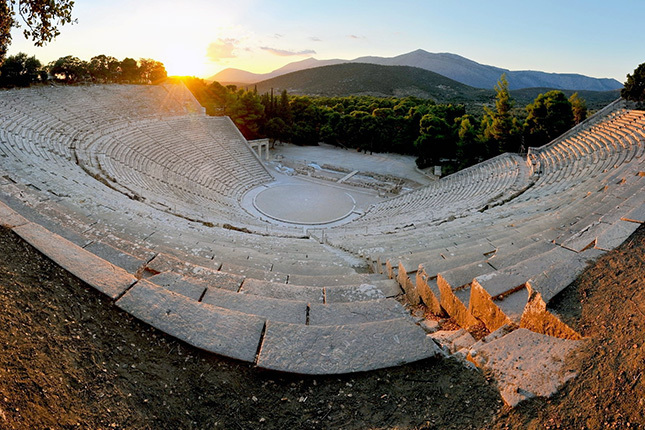 It comes to life every summer with the Festival of Epidaurus, performing ancient comedies and tragedies. A must is the nearby Asclepius Healing Centre of Antiquity. 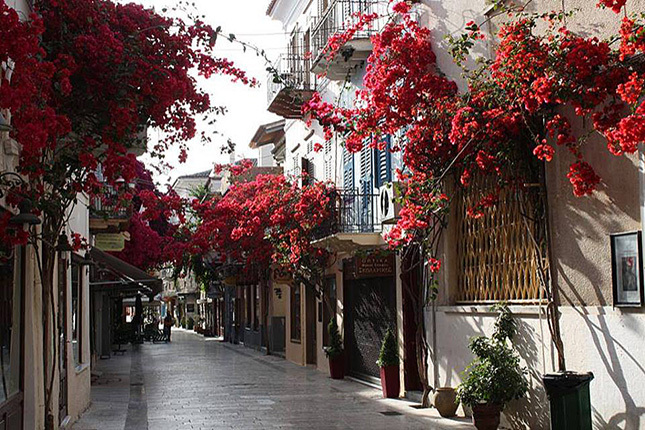 Then on to the city of Nafplio; the first capital of Greece. 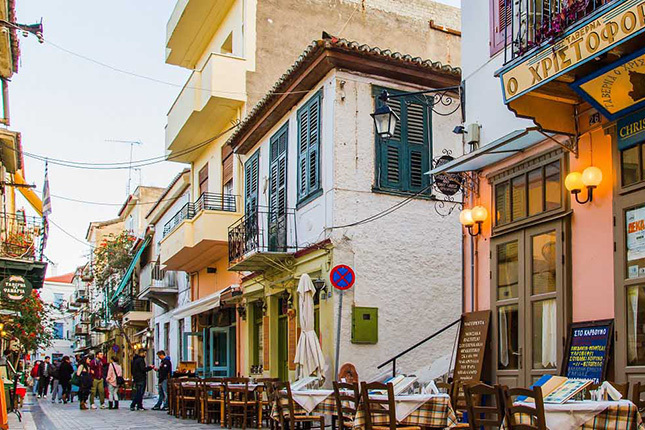 Its historical center, suspended in time, offers numerous options for shopping, lunch and for a stroll around the labyrinth of alleys which lead to the imposing Palamidi Fortress. 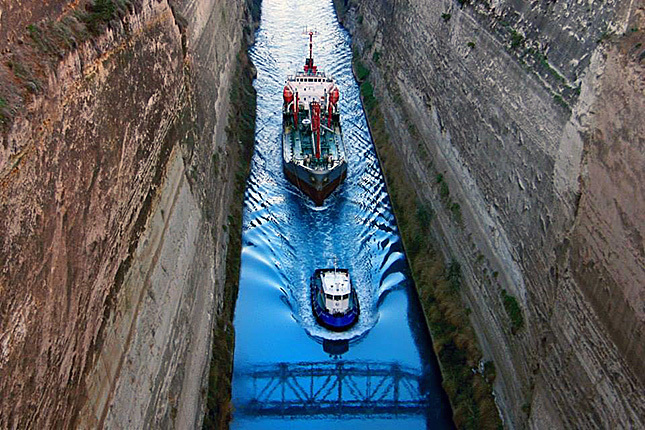 Complete your city hopping experience at the Corinth Canal for an impressive bridge view of the four-mile-long waterway. 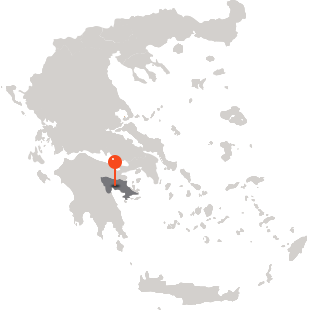 Drive away from Athens, through the industrial area of Attica, with a view of the Saronic Gulf islands. 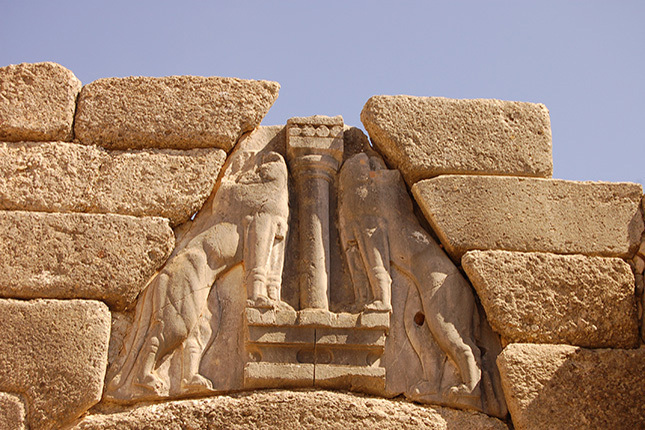 As you enter through the Lions' Gate and walk around the ruins of the City of Ancient Mycenae, remember Homer's famous poem, The Iliad, where Agamemnon, the Greek protagonist of the Trojan War once ruled. Don't miss visiting the Mycenae Archaeological Museum with more than 2000 exhibits, one of them being the Golden Mask of Agamemnon. Continue your tour with the famous vaulted tombs, such as the tomb of Agamemnon and Clytemnestra. 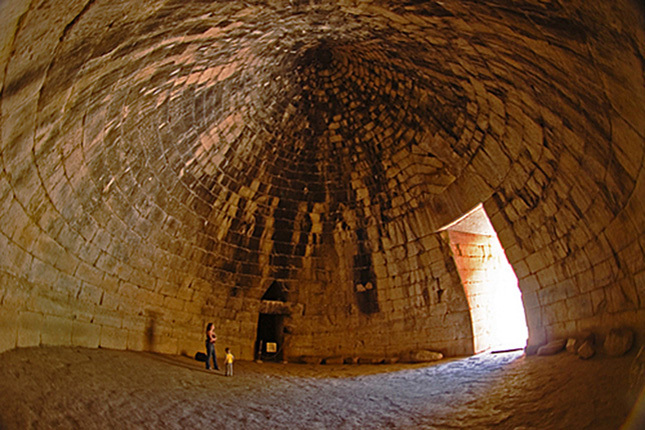 Also, just a breath away is the most magnificent and well-preserved vaulted Mycenaean tomb, "The Treasure of Atreus". Then on to the Theatre of Epidauros, renowned for its outstanding acoustics and accommodating 14000 spectators. Don't miss out to test it by standing at the highest point and throwing a coin to the orchestra! 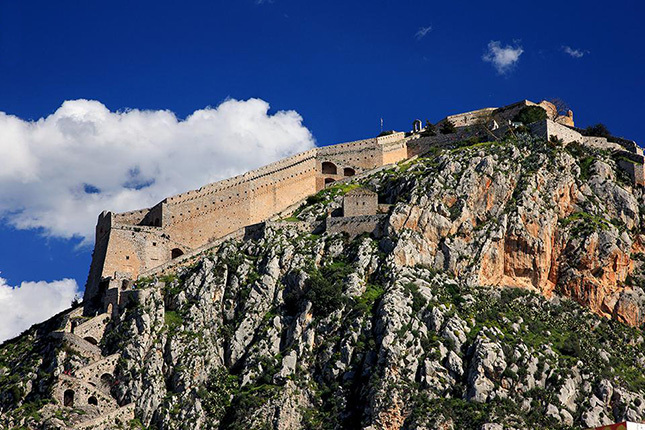 Spend time in the historical center of Nafplio and challenge yourself to a climb of 999 steps to the Palamidi Fortress and become awed by the breathtaking view! Stop off for a photo and enjoy the view from the bridge of the canal, this unforgettable marvel of 19th century marine engineering. Epar. Odos Pyrgos–Katakolon, PC 270 67, Peloponnese, Greece.